Health organizations must create solutions to succeed in a less predictable environment, rethinking their services, care models and real estate strategies. 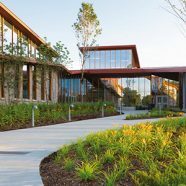 The shifting healthcare landscape – from the financial impact of Medicaid expansion to growing consumerism in the industry – requires thoughtful facility-design approaches driven by strategic solutions that respond to short- and long-term needs. That’s the driving message behind Deb Sheehan’s editorial piece for Modern Healthcare focused on the future of health facility design. 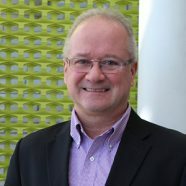 Sheehan, Executive Director of CannonDesign’s Health Practice, provides examples from work at UnityPoint, Bayhealth and Washington University Medical Center to illustrate the need for strategic and flexible solutions moving forward. It is more critical than ever for health organizations to determine if they are offering the strategic and appropriate services. Just because an organization can offer a service in a location does not mean it should. Organizations that bring focus to their offerings can grow quality services in response to disease incidence, increase market reach in response to demand, and position themselves strategically in contrast to competition. 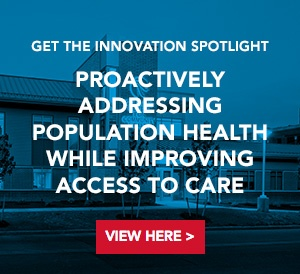 At Bayhealth in Delaware, the organization had a difficult time responding to an assessment of its need for obstetric services because it believed the service was a prerequisite for a community hospital. Every indication evaluated, such as patient volume, demographics, etc. demonstrated this was a service aligned solely with its mission as a community hospital but no longer responsive to need or cost indicators. Health organizations need to have agile real estate assets that allow them to rethink service offerings and reconfigure physical spaces quickly if necessary. Utilizing a standard grid provides one solution to the elusive goal of “future proofing” a health sciences facility. A “universal grid” consisting of the optimum set of vertical and horizontal dimensions for a building’s structure can help. 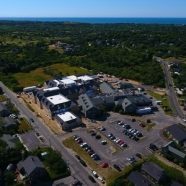 Vetted for engineering soundness and construction efficiency – prototype health facilities can be designed that accommodate a wide range of potential uses.